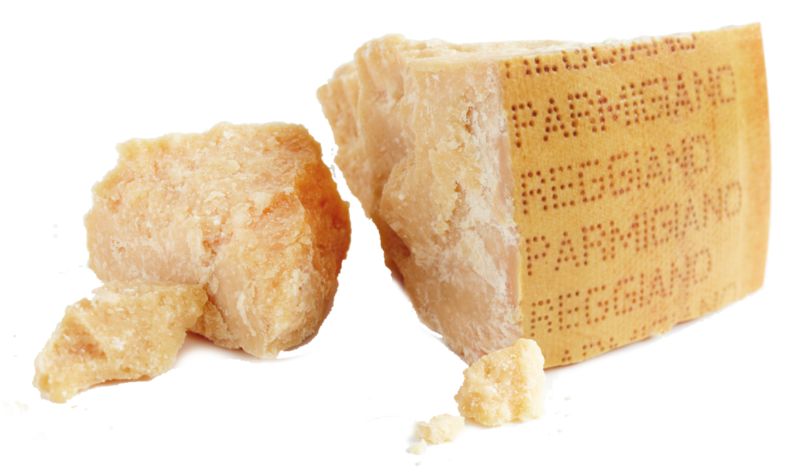 According to “The most influential brands 2018” ranking, issued by Ipsos and based on a survey realized among the Italian consumers, Parmigiano Reggiano is the first Dop brand in the world. This result is only a confirmation since the brand was on top of the classification in 2017 too. The “king” of cheeses is the second brand in the entire food panorama, immediately after Nutella; if we consider the boomers (between 52 and 70 years old) it is placed in fifth position: first food brand and first Dop all over the world. Two are the key factors: trustworthy and corporate citizenship. In 2018 the Consortium has planned investments for a value of 20,3 million euros, 7 million more than in 2017.